According to a new report from the experts at the U.S. News and World Report, the engineers and designers at Honda make some of the best cars for the money! The 2018 Honda Fit, the 2018 Honda HR-V, the 2018 Honda CR-V, and the 2018 Honda Odyssey were all featured on the list of this year’s winning automobiles, and once you’ve seen what they have to offer, you’ll quickly understand why they’re perfect for drivers in Central Illinois. It should come as no surprise that Honda’s subcompact car, subcompact SUV, crossover SUV, and minivan all received glowing praise from the writers at the U.S. News. 2018 Honda Fit: The Fit is one subcompact that doesn’t hold anything back—and the LX 6MT model is priced at just $16,190 MSRP*. It’s as efficient as any vehicle in the segment, and with a standard 2nd-Row Magic Seat, it’s interior is supremely configurable. 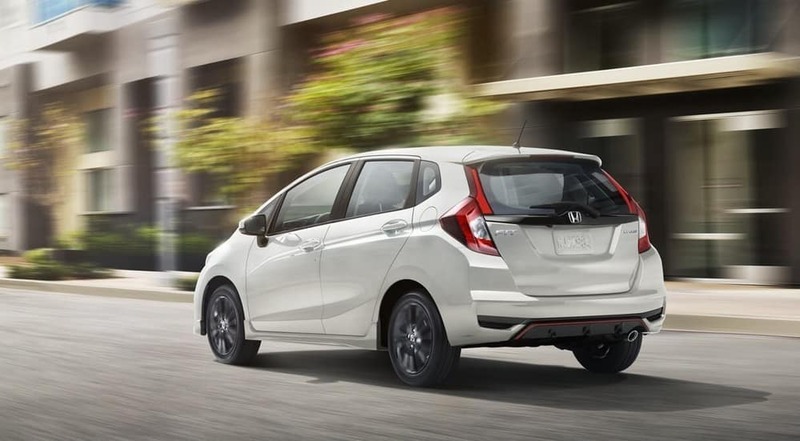 As with many of these other winning models, Honda Sensing is offered on the Fit’s EX trim and up. 2018 Honda HR-V: Drivers who like what they see in the Fit would also do well to explore the new HR-V, which offers the Fit’s Magic Seat in a larger package, geared more towards adventure! Its convenience features leave little to be desired, and All-Wheel Drive is an available upgrade option in every trim. The LX 2WD 6MT model is priced at $19,670 MSRP**. 2018 Honda CR-V: This crossover SUV is priced at $24,150 MSRP** for the LX 2WD CVT w/ 2.4L 4-cylinder engine. Some of the highlights available in EX and higher trims are an efficient 1.5-Liter Turbocharged engine and Honda Sensing safety features. EX-L and Touring trims also receive a Leather-Trimmed Interior, in addition to the Touring trim offering Hands-Free Access Power Tailgate, Honda Satellite-Linked Navigation, and more. 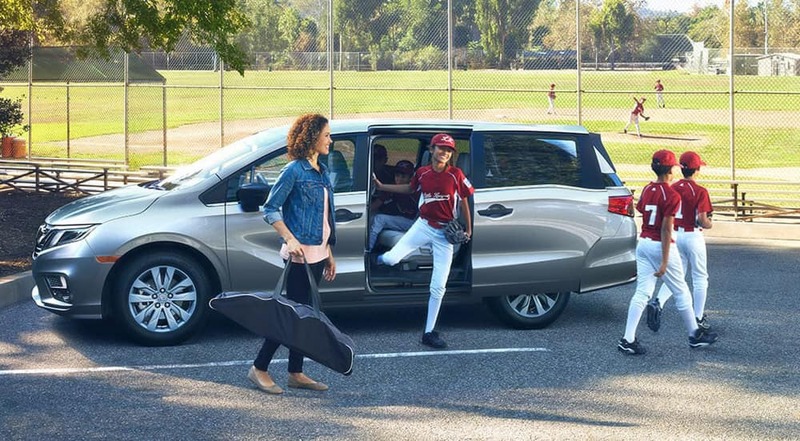 2018 Honda Odyssey: This celebrated minivan has something for everyone! Pricing for the Odyssey is priced at $29,990 MSRP** for the LX trim with the 3.5L V-6 Engine and 9-Speed Automatic. Drivers who pursue trim upgrades will be able to take advantage of everything from Honda Sensing safety features (EX, EX-L, Touring) to an available built-in Rear Entertainment System (EX-L, Touring). With a 3.5-Liter V-6 engine and a responsive, energetic powertrain, it’s as fun to drive as it is to ride in. Right now, drivers who take advantage of our current offers can take home one of Honda’s best cars for the money for a price they won’t believe! Get in touch with us today to learn more about your options, and once you’ve seen enough, stop by your local Central Illinois Honda Dealer to take your favorite model for a test drive.